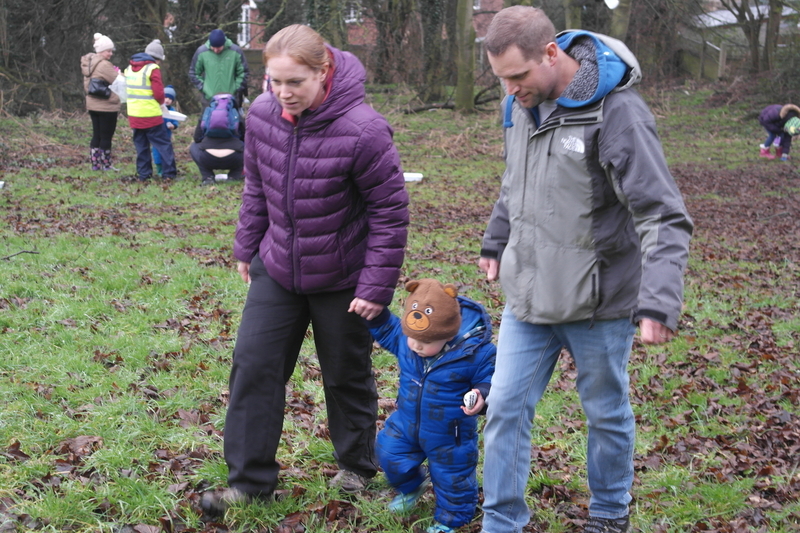 Family Mile is all about creating local, sustainable and accessible routes for families to enjoy being active together in the great outdoors. Building healthy habits early on is critical to creating a culture of lifelong activity and we’re committed to developing free opportunities the whole family can enjoy. We’re working with communities in Nottingham and across Derbyshire to map out routes in safe spaces like parks, woods and residential areas. Where the route goes and how it is used it completely up to you. The opportunities are endless – from cycling and skating to skipping, hopping and scavenger hunts. It’s about getting outside and enjoying your local environment. It’s not just about being active with your own family. We hope Family Mile will bring families together, creating healthier and more cohesive communities. 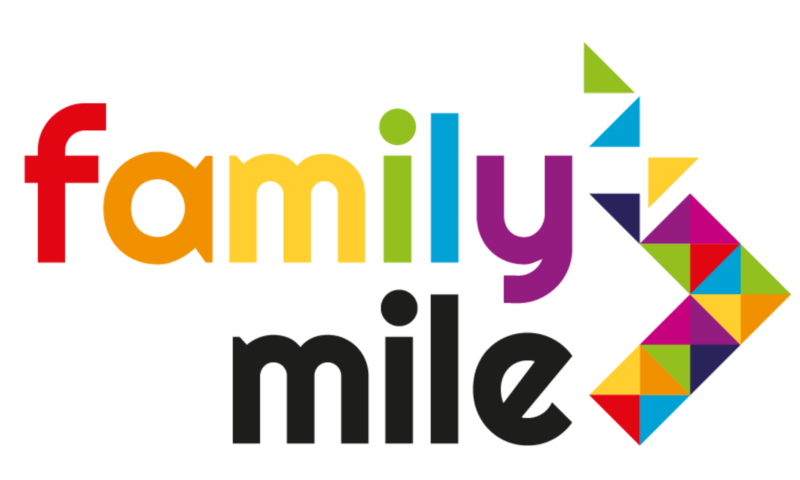 We’ll be encouraging everyone to share their journeys on social media using #familymile. If you’d like to get Family Mile up and running in your area, get in touch to see how we can support you.